Most of us take a holiday to get away from the stress of every day life and to re-charge and take a break from work. However, with smart phones and tablets we often end up taking our work away with us. Here at Craig Manor with have come up with some tips for truly relaxing and taking a break whilst away on holiday. 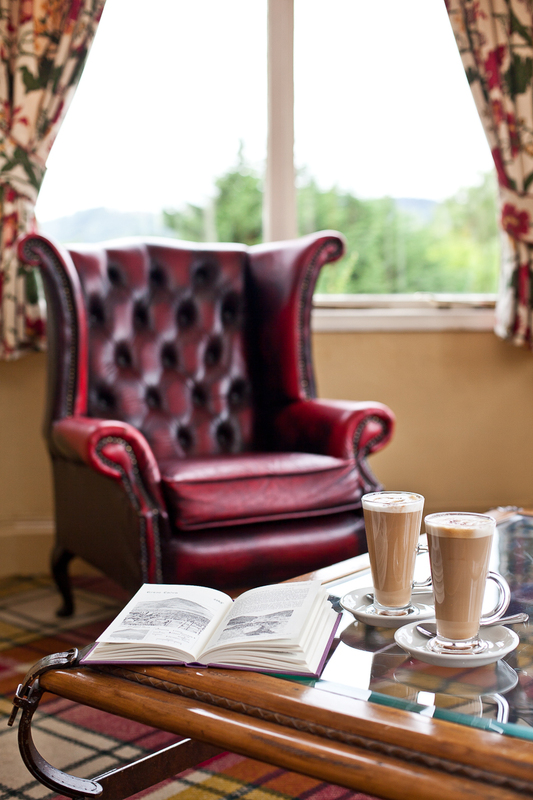 Take some time for yourself and do something that you enjoy, perhaps find a quite corner of the lounge and curl up with a good book and coffee or take a stroll by Lake Windermere taking in the charm of Bowness. 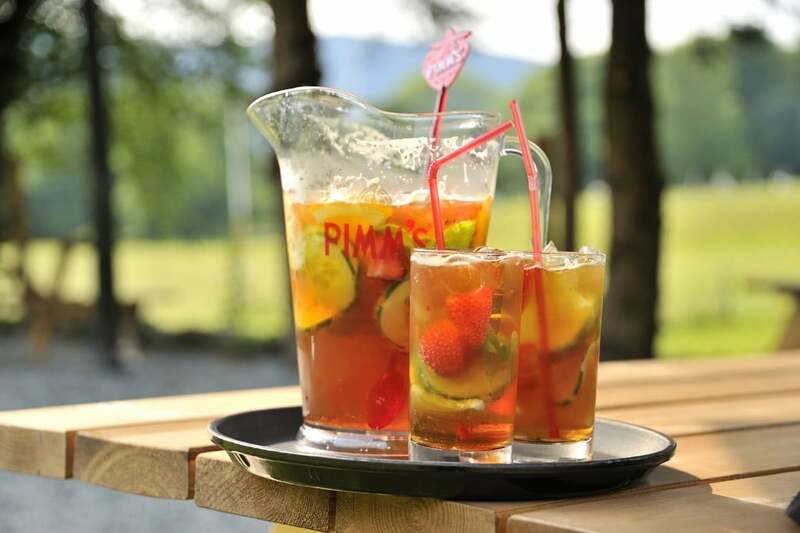 With summer on our doorstep what better time to spend an afternoon soaking up some sun than with a nice glass of cold Pimms in our beer garden? 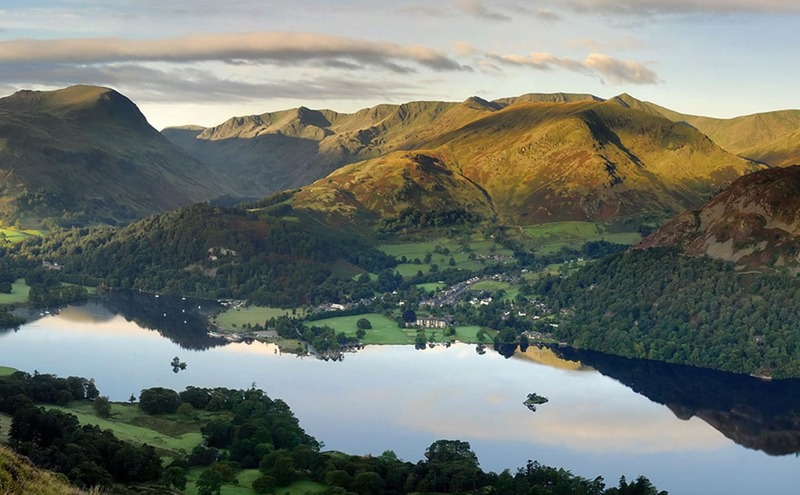 What better way to unwind and relax than walking up one of the Lakeland Fells? We have created a number of walks starting at the manor itself… Which walk will you choose?